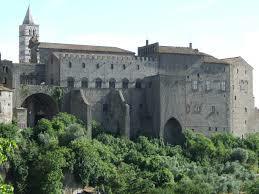 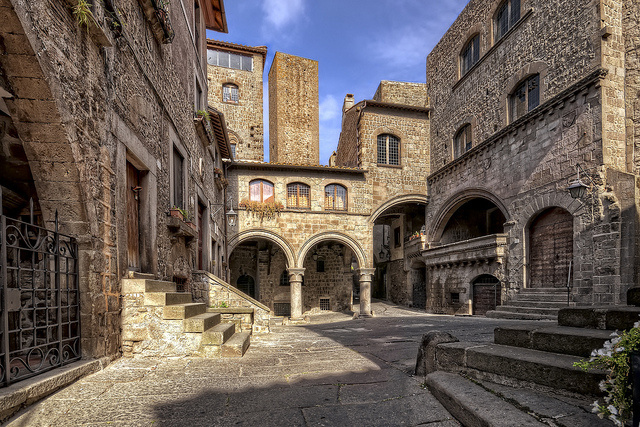 Viterbo’s historic center is one of the best preserved of central Italy. 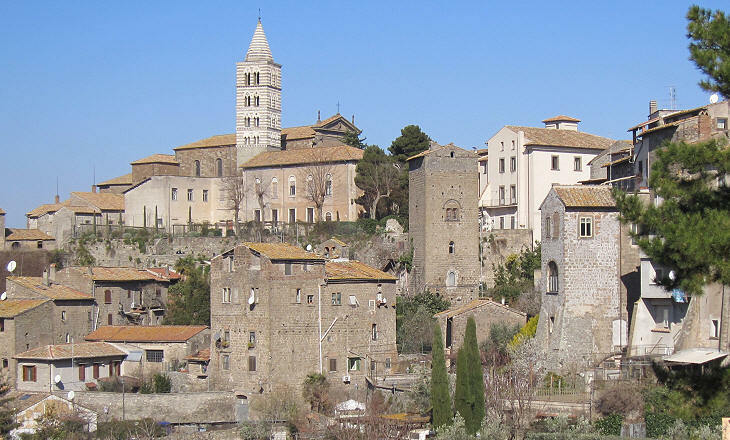 Many of the older buildings (particularly churches) are built on top of ancient ruins, recognizable by their large stones, 50 centimeters to a side. 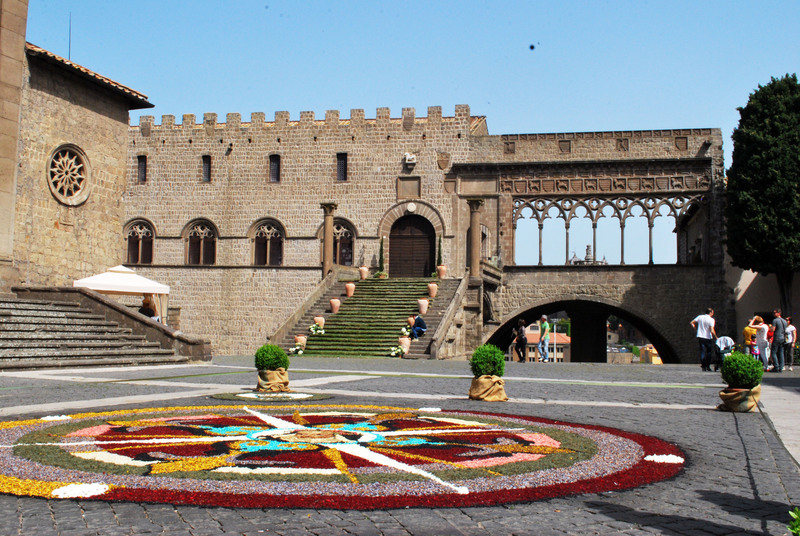 The main attraction of Viterbo is the Papal Palace, which served as a country residence and retreat in time of trouble in Rome.